Students received a language selection form in Advisory this week. Please review the form, make your selection, and return it to the front office by Friday, March 8th. While we will attempt to accommodate all students, campus administration cannot guarantee enrollment in your selected course. Honors math elective selection forms are due in the front office by Friday, March 8th. 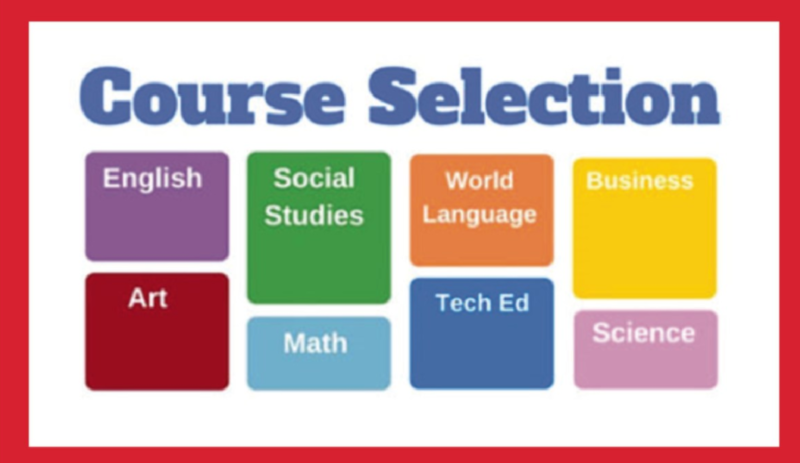 While we will attempt to accommodate all students, campus administration cannot guarantee enrollment in your selected course. FTC Robotics at our school is still trying to become the best it can be. Our teams are always looking for members as fun, ambitious, and ready to work outside of their comfort zone. 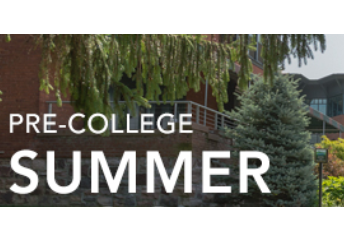 FTC not only offers a ridiculous amount of opportunity in alumni scholarships, professional development, and networking, but it also balances professionalism with creativity and individualism. We’re a team, but a unique one. If you’re looking for a cookie cutter recipe for success then FTC doesn’t have one. We encourage everyone to involve and contribute in their own way. Apply! Attention 8th grade Saturday Tutoring Students! Reading and Math tutoring is cancelled for THIS Saturday, February 23rd. Tutoring will resume on Saturday, March 2nd. So go outside and do something fun that does NOT require an electronic device! 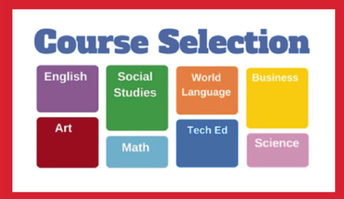 https://harmonypublicschools.network/hsifortworth-new/wp-content/uploads/sites/96/2019/02/tutoring.png 262 344 aarikan https://harmonypublicschools.network/hsifortworth-new/wp-content/uploads/sites/96/2019/02/logo-hsi-fortworth-white-1.png aarikan2019-02-20 12:09:232019-02-22 14:39:56Tutoring Cancelled This Saturday! Please purchase your 2018-2019 yearbook at the front office with card, check or money order. Yearbooks are $25 or $29 if you would like to have your childs name imprinted on the book. https://harmonypublicschools.network/hsifortworth-new/wp-content/uploads/sites/96/2019/02/yearbook.jpg 259 194 aarikan https://harmonypublicschools.network/hsifortworth-new/wp-content/uploads/sites/96/2019/02/logo-hsi-fortworth-white-1.png aarikan2019-02-20 12:08:452019-02-22 14:51:51Purchase a Yearbook! Friday, March 8th is International Women’s Day! We are celebrating the amazing women creating change throughout history and around the world by wearing a pink shirt or a shirt that specifically references prominent women of history and their accomplishments with dress code jeans. Friday March 8th you can wear a pink shirt, a shirt specifically referencing historically significant women, or an HSI Spirit shirt with dress code jeans. 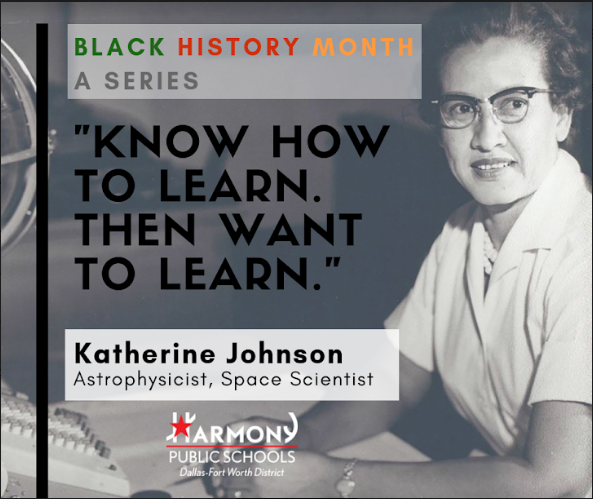 https://harmonypublicschools.network/hsifortworth-new/wp-content/uploads/sites/96/2019/02/international-womens-day.png 161 318 aarikan https://harmonypublicschools.network/hsifortworth-new/wp-content/uploads/sites/96/2019/02/logo-hsi-fortworth-white-1.png aarikan2019-02-20 12:08:242019-02-22 14:56:17International Women's Day! HSI students will participate in the Fort Worth Regional Science and Engineering Fair at UTA on Monday February 25. We encourage parents to attend the Awards Ceremony at 7 – 8:30 pm. If you plan to be on the UTA campus in your personal vehicle at any time Sunday or Monday, be sure to register your vehicle to avoid a citation. Follow directions here. “Harmony’s Got Talent is a celebration of the talented students we have in our school. This year, the talent show on our campus is a preliminary round for a District Talent show where our students will compete for a very special grand prize. 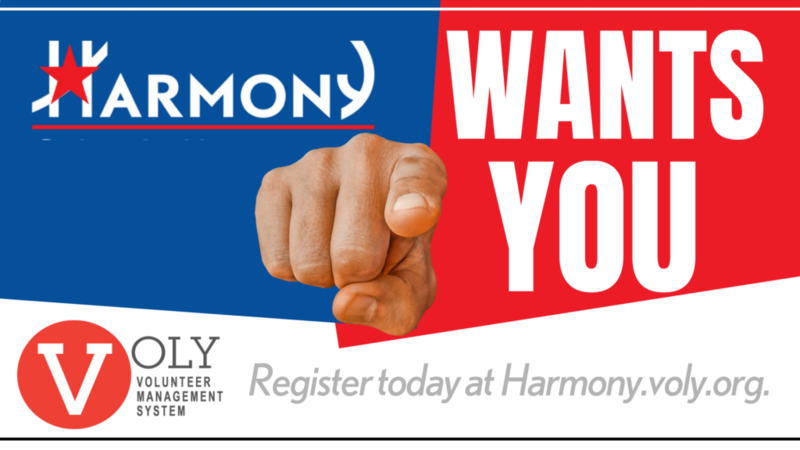 If you are interested in volunteering, please check outharmony.voly.org for opportunities to help with upcoming events. https://harmonypublicschools.network/hsifortworth-new/wp-content/uploads/sites/96/2019/02/logo-hsi-fortworth-white-1.png 0 0 aarikan https://harmonypublicschools.network/hsifortworth-new/wp-content/uploads/sites/96/2019/02/logo-hsi-fortworth-white-1.png aarikan2019-02-20 12:04:492019-02-20 12:13:14Volunteer!